Large homes and businesses will require a solution that extends the wireless network coverage, normally using hard-wired cabling solutions. At ADS Digital we use a vast number of networking solutions across a range of brands for a bespoke service that is tailored to requirements. 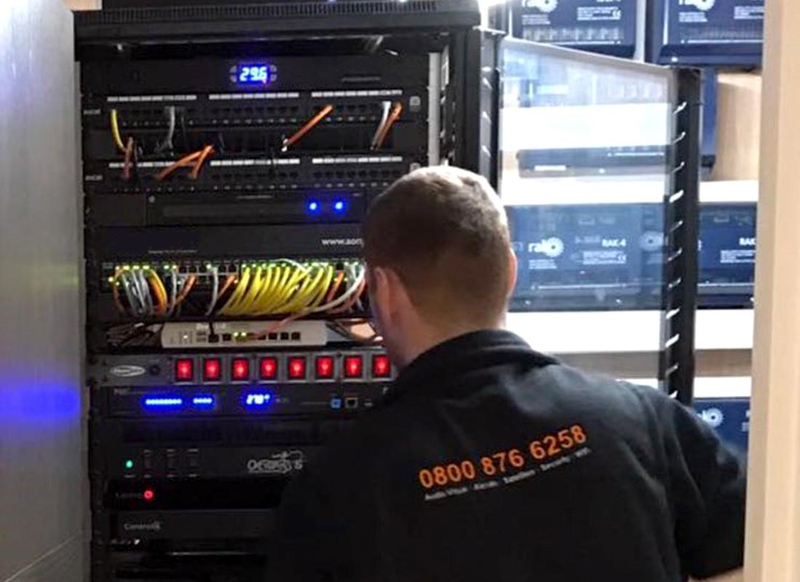 Our engineers can deliver networking solutions across both domestic and commercial set-ups to ensure you receive a professional network design, installation and maintenance proposal. A network switch is a computer networking device that connects ‘other’ devices together on a network by using packet switching to receive, process and forward data to its final destination. Switches are different to routers. Switches create a network and routers connect networks. The two pieces of equipment look similar and perform some similar functions, but each has its own distinct function to perform on a network set-up. Most business networks today use switches to connect computers, printers, phones, cameras, lights, and servers in a building or a number of buildings. A switch serves as a controller, enabling networked devices to talk to each other efficiently. Through information sharing and resource allocation, switches save businesses money and increase employee productivity. How can ADS Digital help? 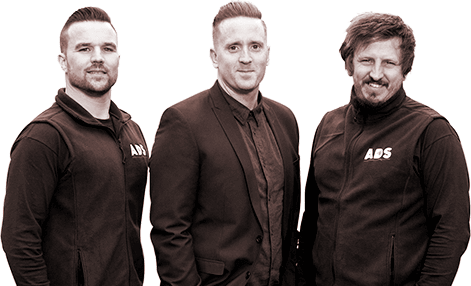 At ADS Digital we have experienced engineers who can design, install and maintain new network solutions or upgrade, fault find and repair existing systems. Either way, we work with our clients to maximize their output to facilitate business expansion or re-arrangement. The installation of new or upgrade of current networks begin with a site visit to determine the set-up requirements. We will advise you on the specific cabling, equipment and design and how we can provide a bespoke option for your business or home. Once a proposal is accepted you can relax and watch your networking solution requirements become a reality. We are happy to work closely with contractors or the client, either way, we ensure the power and cabling is set up correctly before 2nd stage fix occurs. For more information on professional networking solutions and how it can help you or your business call us today. I have used ADS for three separate tasks across my split estate to help upgrade the Wifi system in place and provide commercial level connectivity within these. From the initial outset I was very impressed with their customer engagement, which progressed into site visits from Steve. He quickly ascertained our needs, and complicated they were, and produced very competitive quotes. The actual work was completed to a very high standard and to the expected requirements. I would commend them to any person or business looking to improve their connectivity, no matter what they may look like.